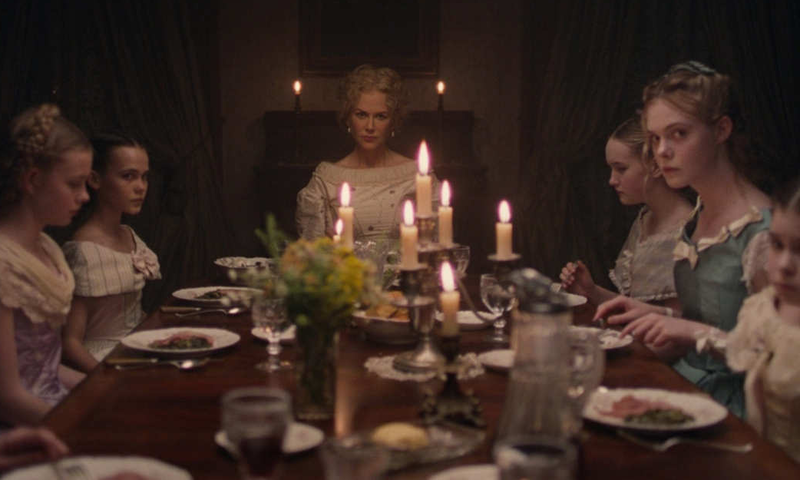 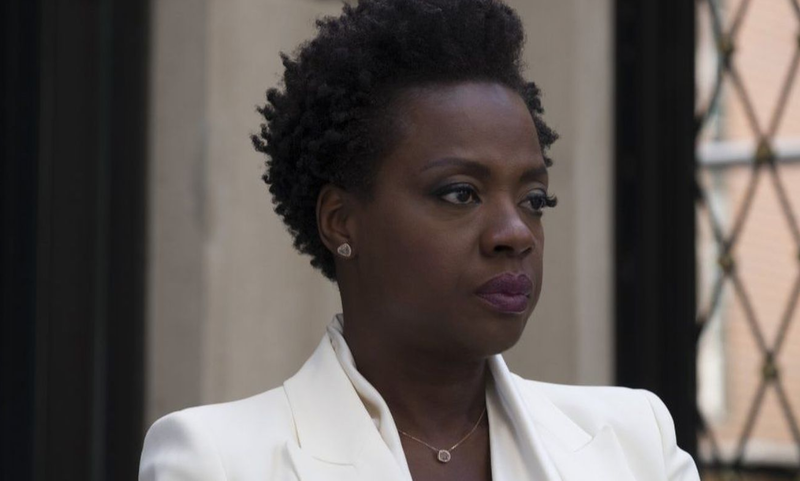 Sofia Coppola’s new film, The Beguiled, strays slightly from its original trailers but is still a tense cinematic experience. 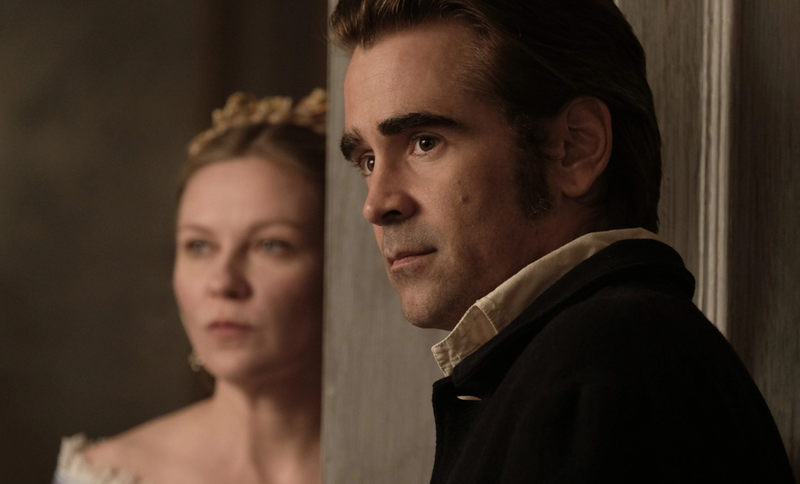 The second trailer for Sofia Coppola’s The Beguiled has been released. 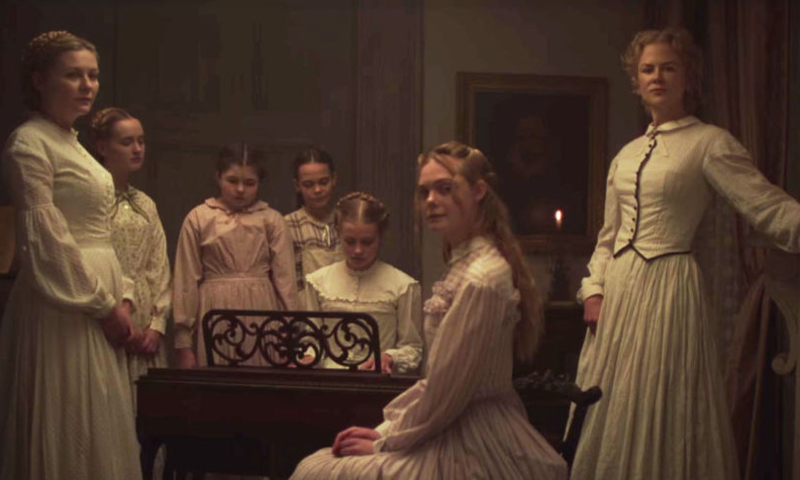 The first trailer for the new film from Sofia Coppola, The Beguiled, has been released. 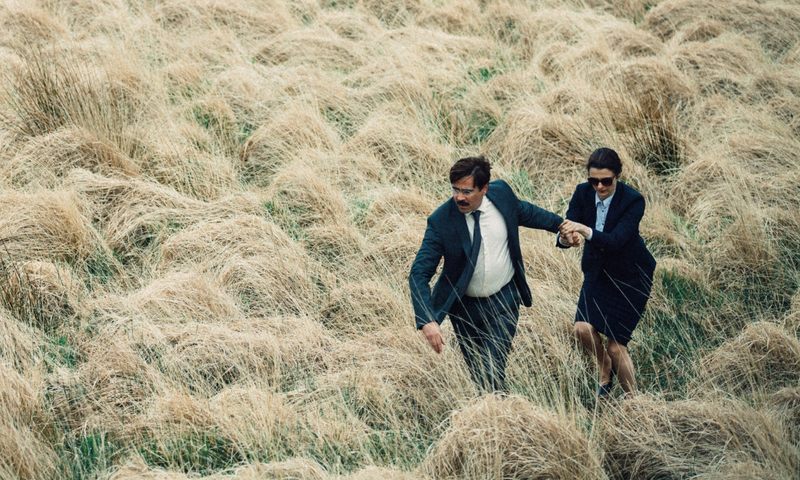 The Lobster is a film about relationships that is awkward, quirky, and weird which is entirely its charm.